Steven will be making his role and house debut with the Chicago Opera Theatre singing Carlo in Verdi’s rarely heard masterpiece “Giovanna d’Arco!” Chosen by the COT audience as the “People’s Chosen Opera” this production is an event to watch. 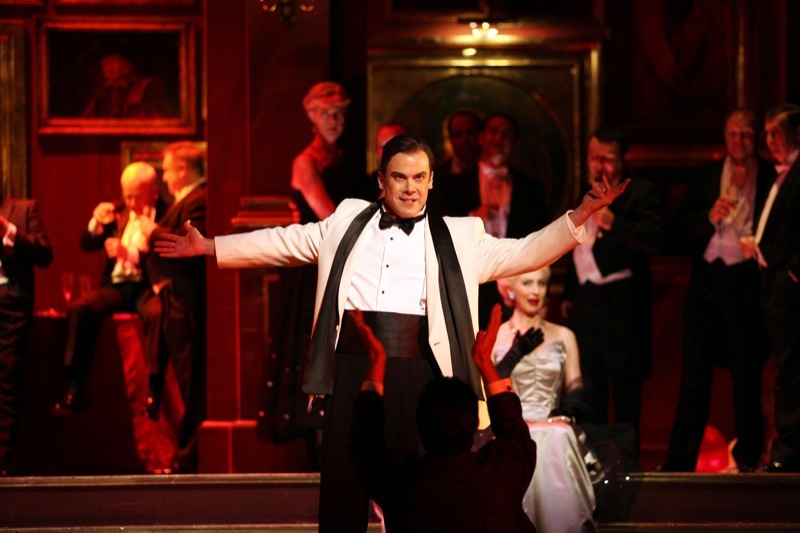 Harrison next flies to the Czech Republic to reprise the role of Hagenbach in “La Wally” by Catalani. Another rarely heard opera which Harrison sang in Duesseldorf’s Rhein Opera to tremendous success. Performance dates are February 21, 24 and March 3, 2013. 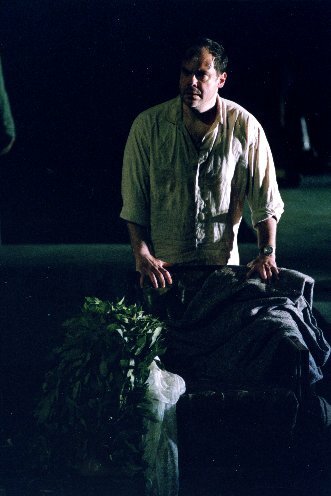 One of Steven’s favorite signature roles, performances of the Berlioz masterpiece will be conducted by Donald Runnicles – David Pountney directs. Best Album of the Year in Poland – Category “Opera, Ballet, Operetta” goes to “Chopin” by Giacomo Orefice performed by Opera Wrocławska – Congratulations! A well deserved honor! In a production especially created for the tenor, Harrison’s performance as “Werther” last month in Prague brought home some special prizes at the Prague Opera Festival. Harrison was one of three singers who took home top honors for “Best Interpretation of a Role!” The production was awarded “Best” of the 10 operas presented over this three-week-long pageant of operas comprising all Czech theatres. 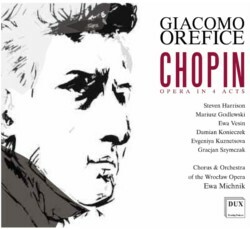 “Chopin“- the opera by Giacomo Orefice has been released on CD! 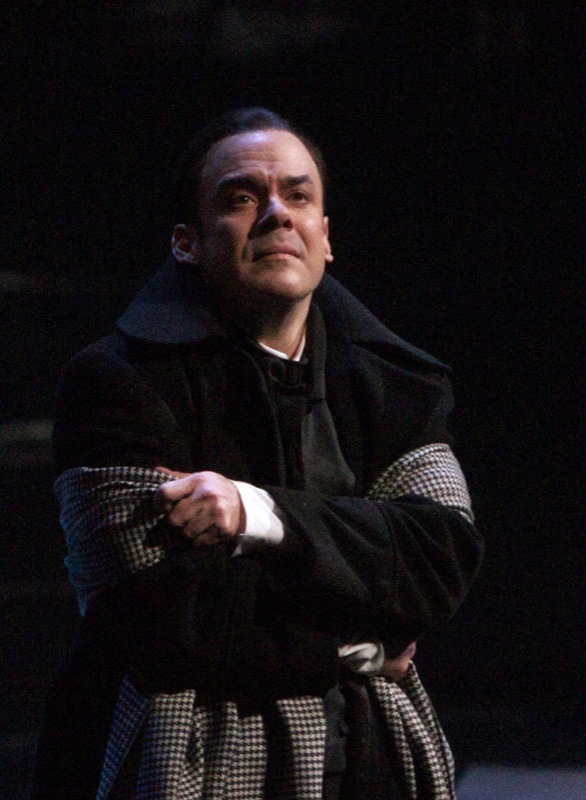 Tenor Steven Harrison sings the title role in a performance which was unanimously praised by European critics! 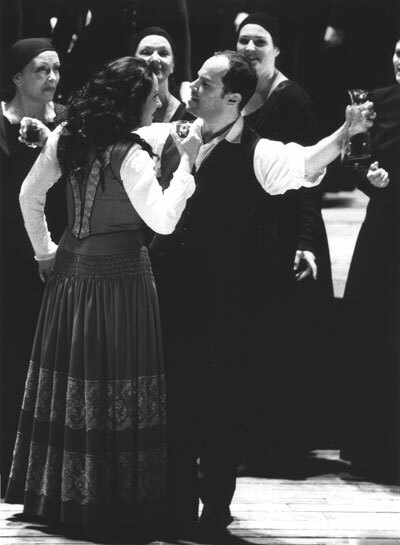 This is a first complete recording of this rare opera – a must for lovers of romantic opera! 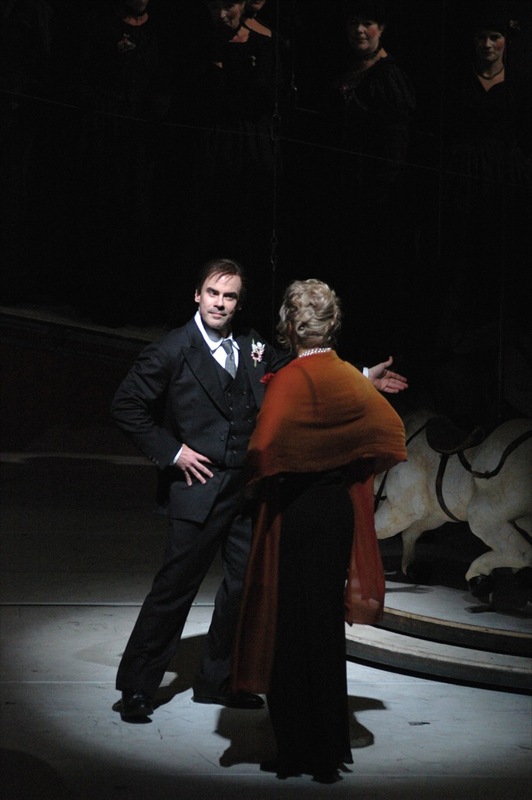 March 4, 2011, Harrison sings the title role in “Werther” at Prague’s historic Stavovske (Mozart) Theatre. 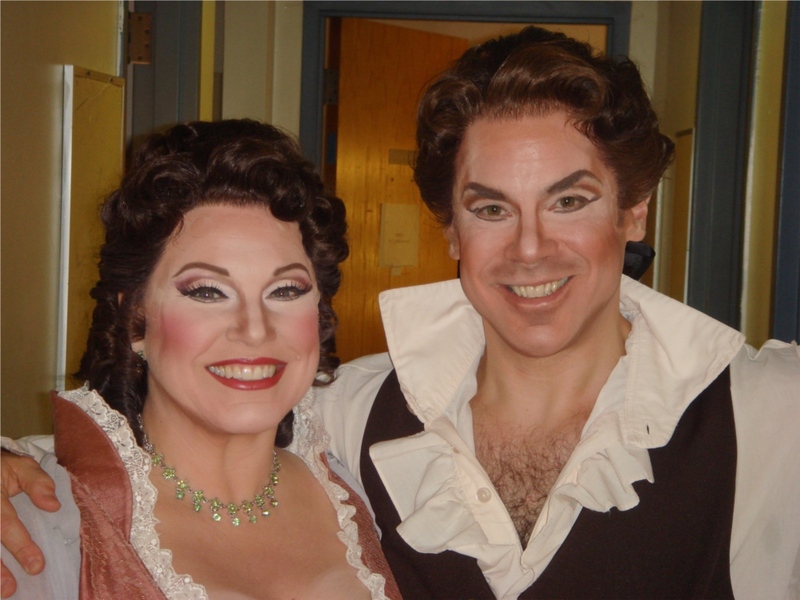 This production was created for Harrison, who is a specialist in interpreting the role of Werther. 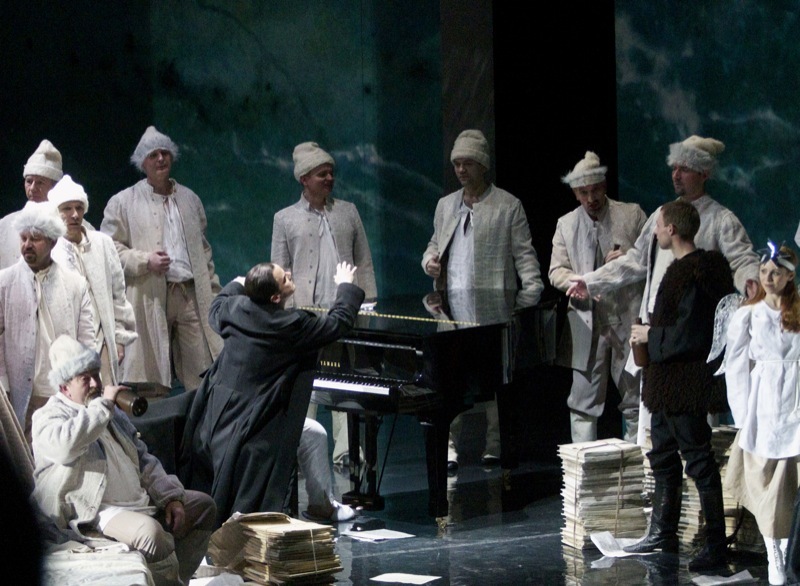 It will be featured in the prestigious annual Prague Opera Festival. Immediately following, Harrison will begin rehearsals for Opera North’s new production of “Fidelio” singing the role of Florestan in the tenor’s U.K. debut. The tenor has previously performed this famously difficult role to sterling critical praise both in Europe and in Asia. 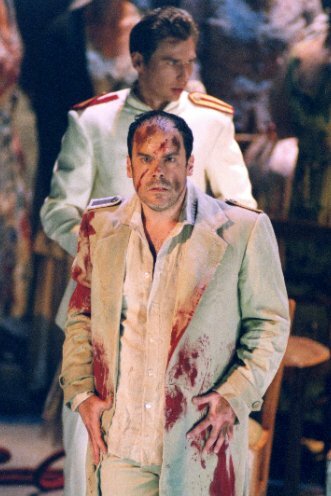 An English translation of an interview with Czech website opera-puls.blogspot.com can be found here. He wears Liza Minnelli cuff links and when he performs on all six continents he keeps praising Wrocław for its exceptional cuisine. 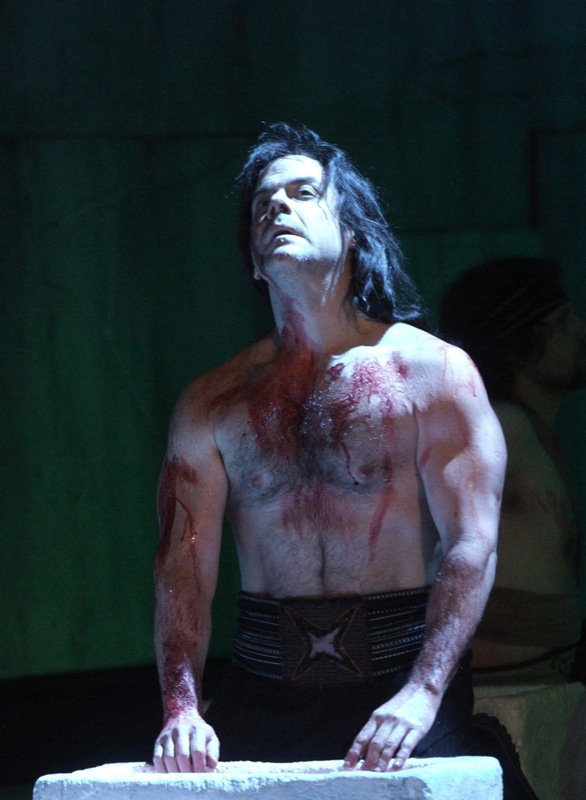 Listen to the interview with Steven Harrison, last year’s Samson, this year’s Chopin at the Opera House in Wrocław. He talks about the production which was specially created for the celebration of the greatest Polish composer’s 200th birthday. Please revisit periodically to check in for updates and further latest news!